Our sign design became their new logo. 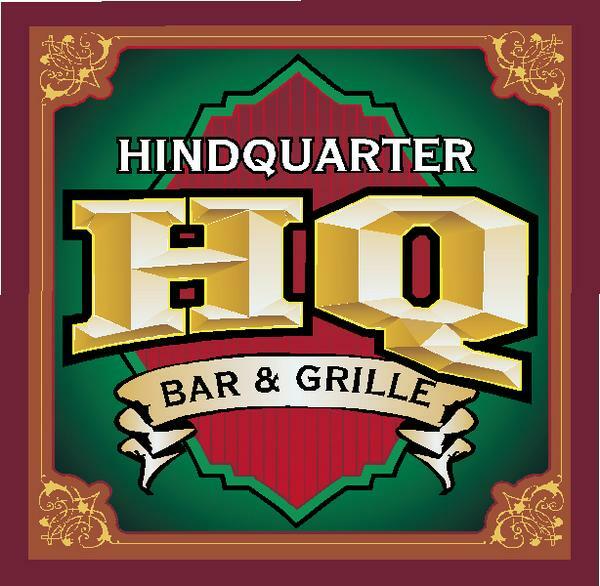 The HQ graphic is used throughout the restaurant: on the menus, aprons, cocktail napkins, and ongoing print advertising. Hindquarter is located in Santa Cruz across the river from Down Town on Soqeul.